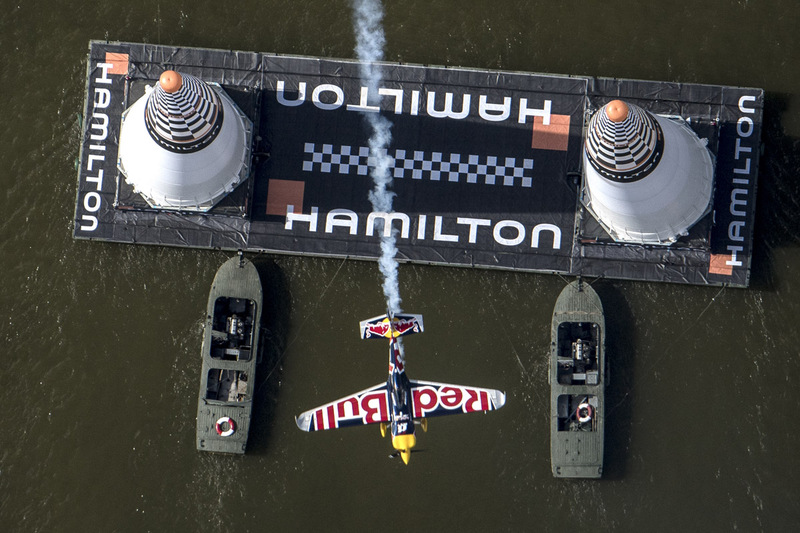 Two-time Red Bull Air Race titleholder Kirby Chambliss put his 2017 season on track with a confident win at the World Championship stop in Budapest on Sunday. 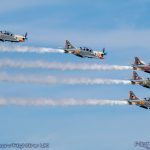 Canada’s Pete McLeod was scintillating in second, while Japan’s Yoshihide Muroya retained the head of the overall standings by clinching third. 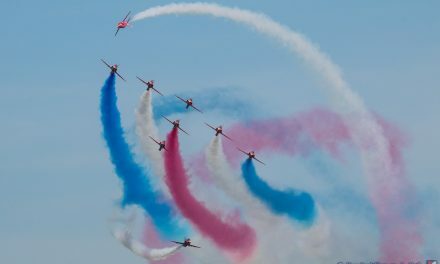 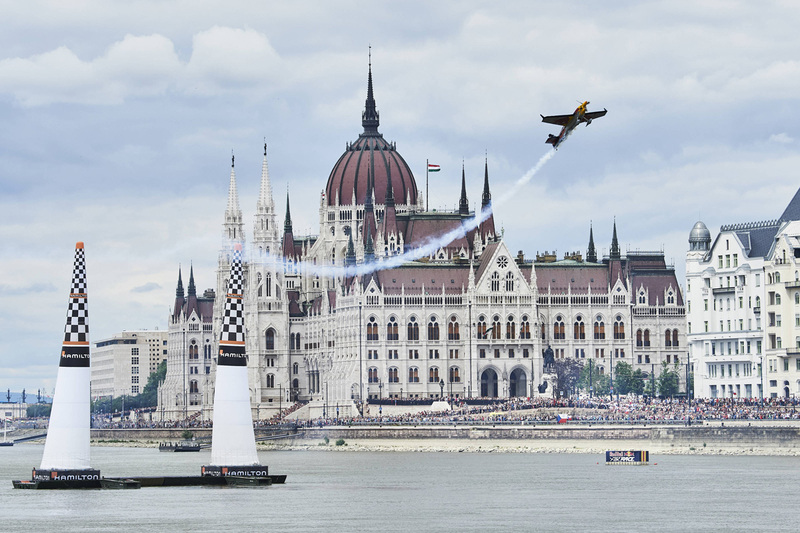 Budapest is the prestigious grail that every pilot wants to win, and Chambliss now has six podiums and two victories at the stop that first hosted a Red Bull Air Race in 2003. A weekend crowd of 80,000 lined the banks of the Danube to see the raceplanes dart under the city’s Chain Bridge, where Chambliss’s 1:00.632 was just 0.108 ahead of his fellow North American McLeod. 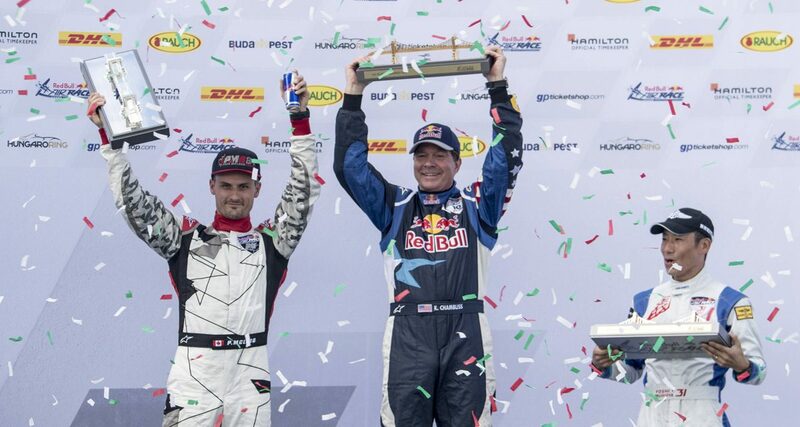 Muroya’s third place was also his third consecutive race podium, after wins in San Diego and Chiba. 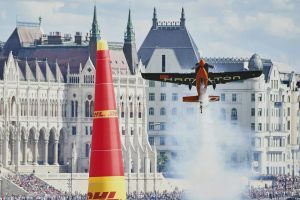 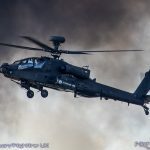 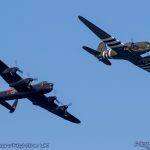 As the midpoint of the season, Budapest marked a critical milestone, and Chambliss jumped up five spots to fourth in the World Championship standings with four races left to go. 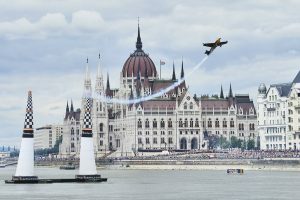 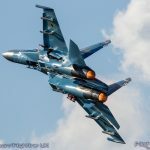 Muroya, meanwhile, tightened his grip on the top of the leaderboard ever so slightly, with 39 points to the 37 of the Czech Republic’s Martin Šonka, who finished fourth in the Budapest race, and McLeod moved to third overall. 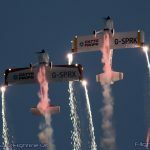 The day was disastrous for defending World Champion Matthias Dolderer, who edged over the G limit in the opening round for a “Did Not Finish” (DNF) penalty and dropped to sixth on the leaderboard, a full 16 points behind Muroya. 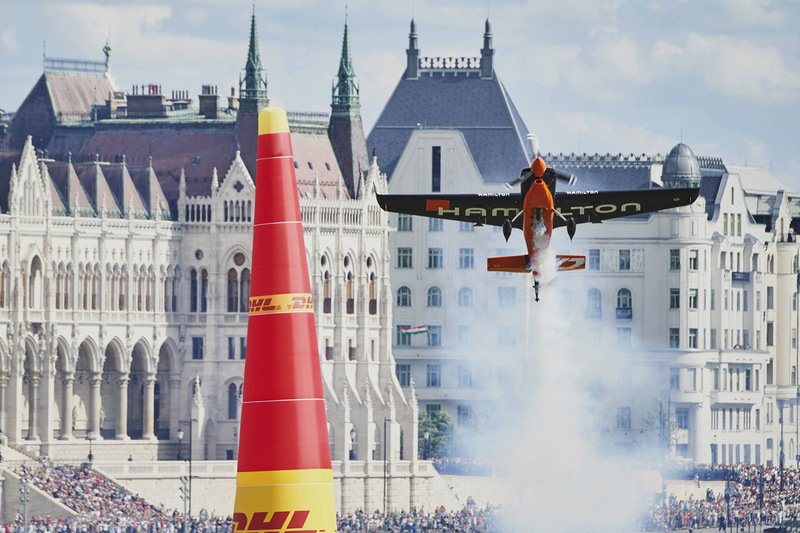 Tickets for the 2017 Red Bull Air Race World Championship – including the fifth stop, the World Championship’s debut in Kazan, Russia on 22-23 July – are on sale now.